Revision weight loss surgery is a surgical procedure that is performed on patients who have already undergone a weight loss procedure, and have either had complications from the surgery or have not successfully achieved significant weight loss results from the initial surgery. Procedures are usually performed laparoscopically, though open surgery may be required if prior bariatric surgery has resulted in extensive scarring. With the increase in the number of weight loss procedures performed every year, there are growing numbers of individuals who have experienced an unsatisfactory result from their procedure; perhaps if the procedure has been carried out abroad or no post procedure support has been offered which is often reported to potential patients to NOSC. If you have had previous surgery your choice of revisional surgery may be limited but certainly worth investigating. An Adjustable Gastric Band is an inflatable silicone prosthetic device that is placed around the top part of the stomach which can be removed once you have reached your desired weight, or you may have had your band in another country and it may not be working correctly. You may wish to consider having your band removed and a Sleeve Gastrectomy performed, this removes a large portion of the stomach, with the remaining portion reshaped to become tube-like or sleeve-shaped. This creates an increased sense of satiety and decreased hunger in patients, often leading to weight loss and improved health. The procedure is generally less invasive than many other weight loss surgeries and has a lower potential for complications than may be associated with Gastric Bypass Surgery. Other procedures that can be considered are Gastric Banding of a Bypass or a Band conversion to a Mini Gastric Bypass (MGB). Speak to one of our experienced Patient Advisors who would be happy to discuss options with you. 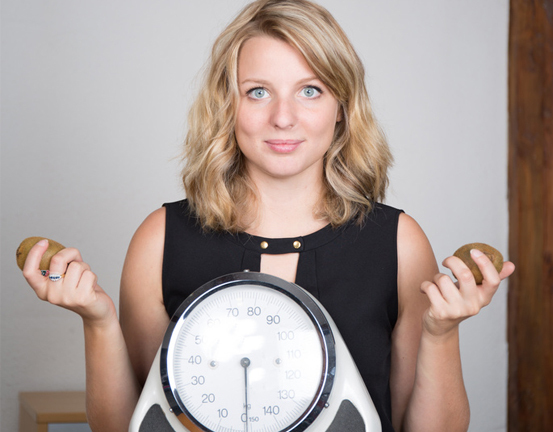 Prior to any procedure a consultation with a bariatric weight loss surgeon would be required.